If we don’t take care of ourselves as racial justice activists, advocates, and practitioners, we are vulnerable to burning out and leaving the movement altogether. Mindfulness and meditation practices, when offered in a culturally- and contextually-relevant manner, are one technique that can help us sustain energy, engagement, and effectiveness in our work, in the movement and in our lives. These practices can expand our awareness of self and others, increase and sustain our energy and vitality, and support personal and collective transformation. This workshop is an invitation for us to “pause” and connect in with ourselves – our body sensations, emotions, thoughts, and reactions – in community with one another, intentionally attempting to put aside our tendencies to elevate some aspects of our experiences and to reject other aspects. In addition to experiencing these practices together, we will also have the opportunity to explore how mindfulness and meditative practices might fit into the movement, our daily lives, and into our work. 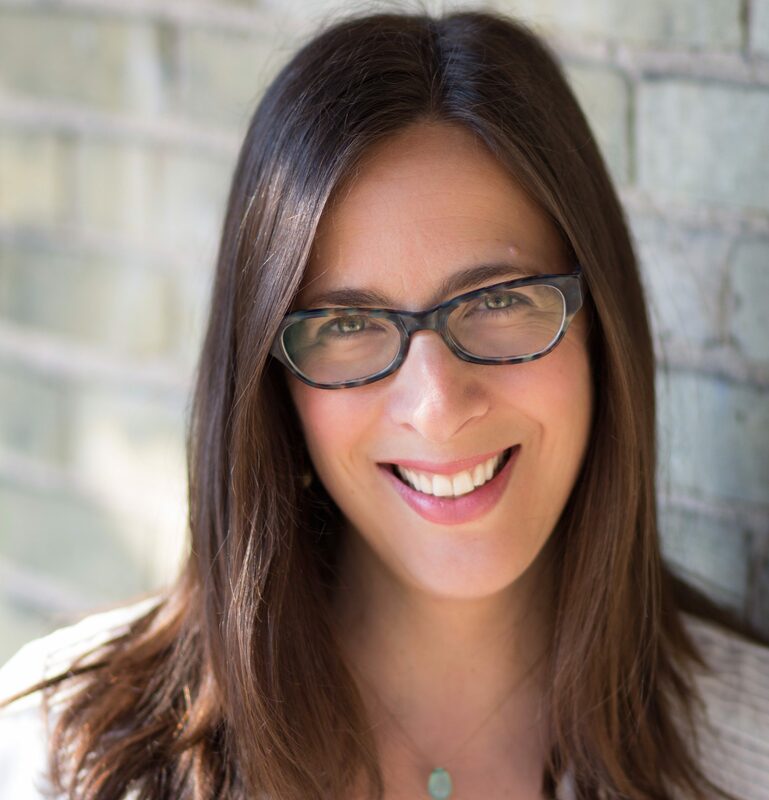 Lisa Baker: Consultant/Mindfulness Teacher/Psychotherapist in Private Practice, Madison, WI. Co-Chair, The Diversity, Inclusion, and Equity Advisory Committee, Center for Mindfulness (CFM) in Medicine, Health Care, and Society, UMASS. School of Medicine. I have 15+ years of experience offering psychotherapeutic and mindfulness-based interventions addressing life challenges, such as childhood trauma, vicarious/secondary trauma, interpersonal and community violence, HIV/AIDS, addictions, and discrimination/stigma. I also offer consultation training addressing burnout and trauma-informed care in a variety of human-service settings. Shufang Sun: Shufang Sun, M.A. is a doctoral student of Counseling Psychology at University of Wisconsin-Madison. She has been serving as a student therapist for clients in various communities for five years. She has been a mindfulness practitioner many years and led mindfulness groups for underrepresented populations. Her research interests include mindfulness, culturally-adapted therapy, and advocating social justice.